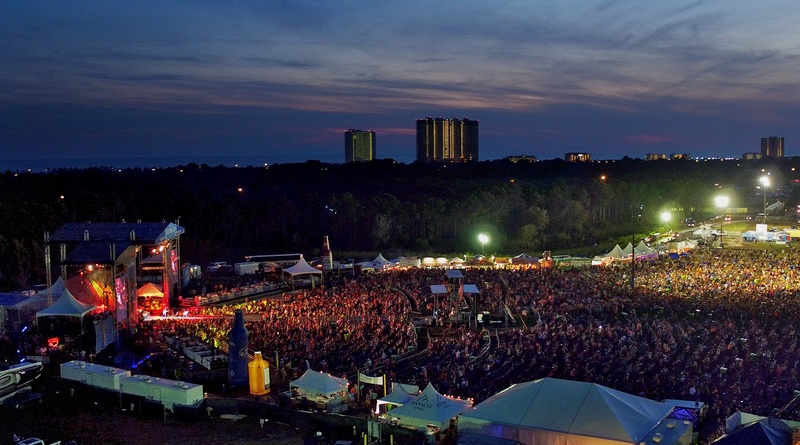 Rated as one of “The 10 Best Country Music Festivals” by Billboard Magazine, the Pepsi Gulf Coast Jam returns to Frank Brown Park August 31st through September 2nd with an all-star line-up including some of County Music’s biggest stars. 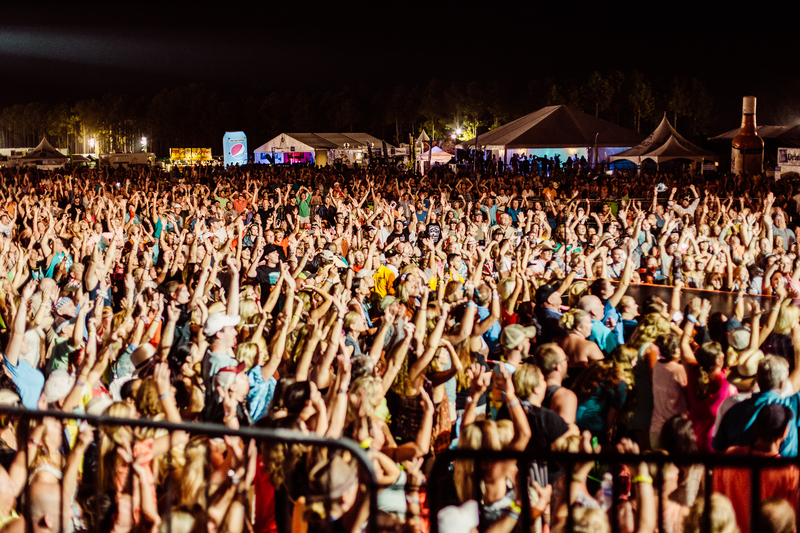 The three-day music festival is one of the most popular seasonal events in Panama City Beach with last year’s attendance topping over 64,000 fans traveling from all 50 states and 13 foreign countries. While headliners Eric Church, Florida Georgia Line and Thomas Rhett are highly anticipated performances, the line-up also includes rising stars Justin Moore, Chris Janson, Dustin Lynch, Chase Rice, Cam and Brett Young. Lauren Alaina, Rodney Atkins, Joe Diffie, Morgan Evans, Montgomery Gentry, Nitty Gritty Dirt Band, Tyler Rich, A Thousand Horses, Drake White, The Georgia Thunderbolts and Raleigh Keegan complete the festival roster. In addition, the Pepsi Southern Original winner will open for Sunday headliner Thomas Rhett. An annual competition, the Pepsi Southern Original looks for an undiscovered country artist. Submissions are collected online, regional competitions are held across the Southeast and the finale takes place in Panama City Beach the day before the Pepsi Gulf Coast Jam. Talent is selected based on a variety of criteria and the judging panel consists of Executive Producer and Manager Rendy Lovelady, PCB Entertainment Representatives and Pepsi Representatives. Music begins each day of the festival at 2pm and goes through midnight. Tickets are sold as three-day passes only and can be purchased HERE. Lodging Packages from a variety of festival lodging partners are also available with accommodations at some of Panama City Beach’s best resorts and condominiums.